This is a post about a real - life arts performance that I saw yesterday in Florida, as part of an international National Theater of London Live Broadcast. 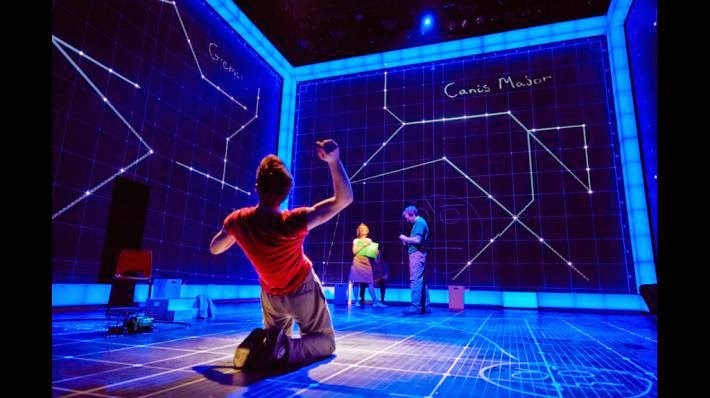 Hundreds of theaters around the world are playing encore performances of "The Curious Incident of the Dog in the Night Time", a play that won just about every Olivier award there is to win in the U.K. in 2013, and which will open on Broadway in New York this September. The play is not just good. It is the best play I have ever seen. 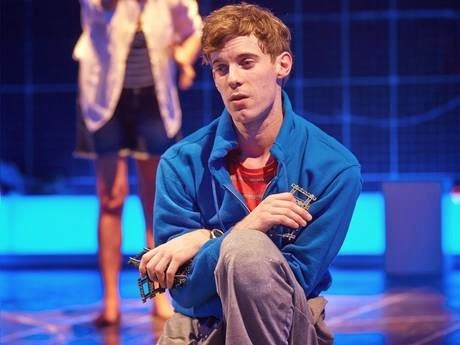 Luke Treadaway, who plays the autistic boy Christopher who discovers his neighbors dead dog and ends up on a journey which will take him and us tearing through our most inner emotions and thoughts is completely believable in the role as a 15 year old boy. 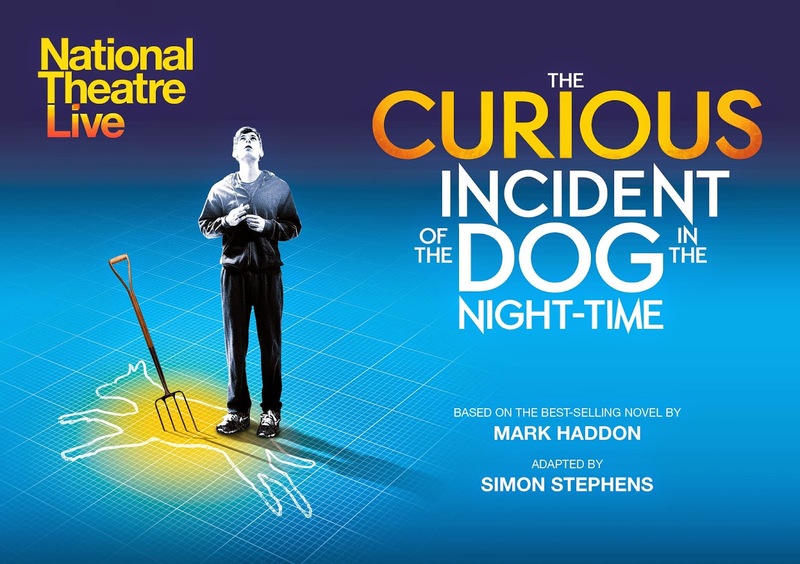 The sets that move (the train journey is superbly done), the other actors, the writing, the music, everything about this play make this something you have to see if you can. You may agree with me that this is one of the the best plays you have ever seen if you do. 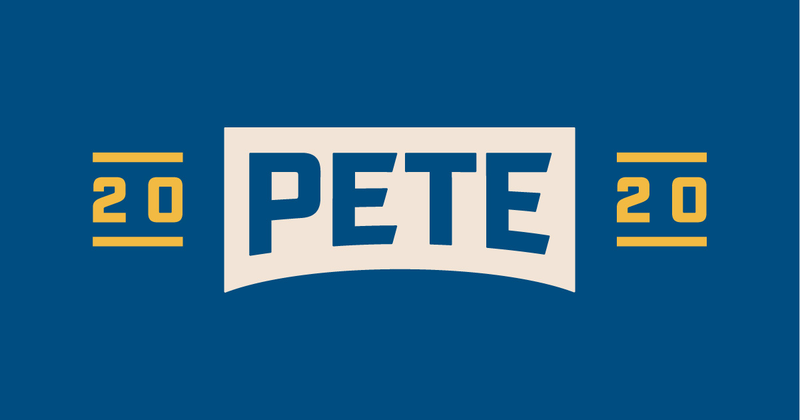 Encore performances are showing at major theaters around the world-- in the USA, Canada, Australia, New Zealand, and non-English speaking nations.